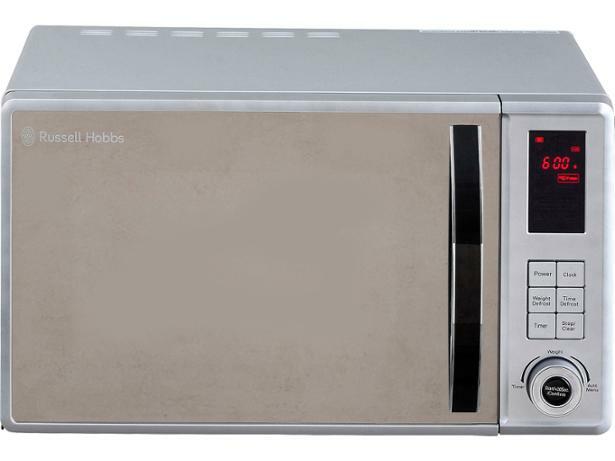 Russell Hobbs RHM2362S microwave review - Which? 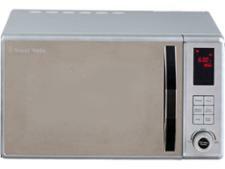 The Russell Hobbs RHM2362S microwave is a solo model with extra features for warming up your cuppa and cooking meat. 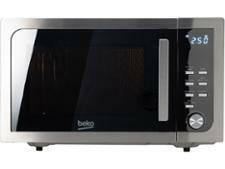 We sent it to our lab to find out how well it manages the most important task – heating up food. 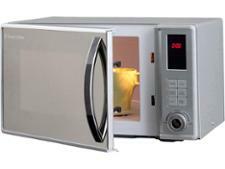 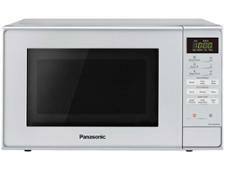 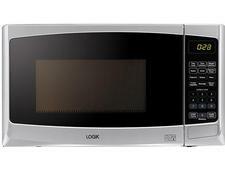 Our expert microwave review reveals all.